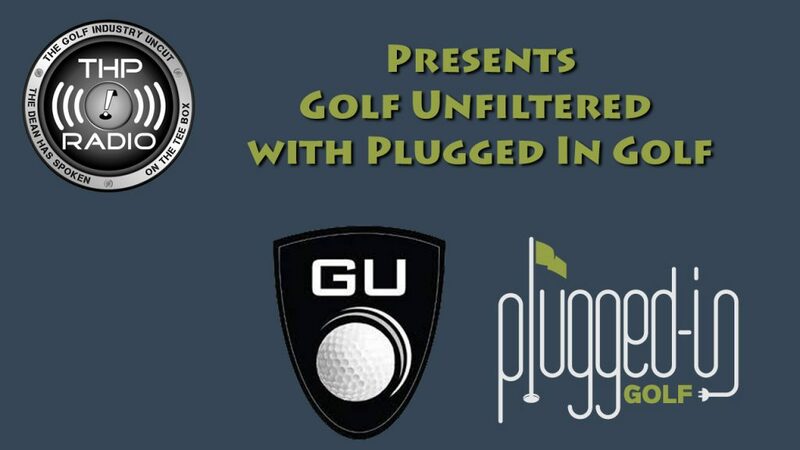 The first episode of 2018 features Matt Saternus of Plugged In Golf. Matt and Adam discuss what makes his website tick, what he thinks about the current golf equipment landscape and much more. Really enjoyed this one, as a fellow writer I really enjoy PIG and what Matt is doing, and trying to do. A good listen. I enjoyed hearing about Matt’s ideas for his site, and what they offer that he feels other places might not. It was initially mentioned in passing, but the inclusion of the Tyler Parsons to cover the golf fitness part is something that I find really interesting. The written review style is a bit different than what he have here at THP, but I find myself reading a lot of their articles.